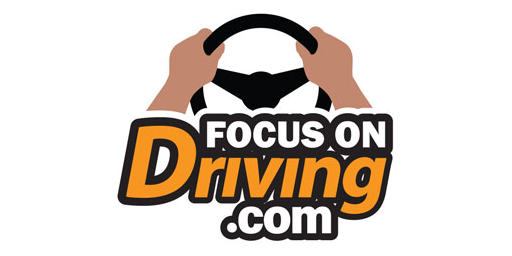 The safe-driving tips and resources at FocusOnDriving.com inform motorists about how to stay safe on Arizona’s roads. Are you an experienced motorcycle rider looking to learn advanced techniques? A new rider learning the basics? Maybe you have to dust off your motorcycle before the occasional weekend ride? If any of those situations sound familiar, consider taking a motorcycle rider course. Not only will the skills and knowledge gained from a driving school keep riders safe, they can help you skip written and road tests when applying for a motorcycle license or endorsement. It’s simple: Attend an approved motorcycle training school and receive a Motorcycle Safety Foundation card from the school, and you’ll be exempt from written and road tests. There are more than 30 approved motorcycle driving schools across the state. More information on motorcycle licenses and approved driving schools is available at azdot.gov/motorcyclelicense. Beneficios de cursos para conducir motocicletas. Everything you need to know about operating a motorcycle in Arizona. Long-time rider? There's a skills course for you, too.